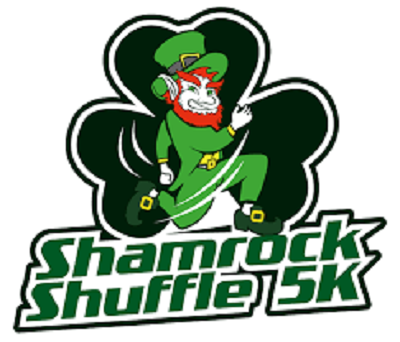 Our FREE 5K Fun Run series continues into 2019, and we hope you will join us for our 4th Annual Shamrock Shuffle FREE 5K on Sunday, March 17th! Not only is this our 4th Annual event, this event also marks the 4 year mark for our FREE 5K Fun Run Series here at TriCycle and Run. Our first event was held on March 14, 2015 when many of our friends and followers joined us for the Epic Pi Day Free 5K. A FREE Fun Run means NO registration fee, but we do ask that everyone bring something to donate to our charity/beneficiary partner. For this race, we will be collecting gift card donations for the Sts. Peter and Paul After-Prom Party. The gift cards we collect will be used as door prizes throughout the night at the 2019 After-Prom Party event. Help us reward the students of Talbot County that choose to remain drug- and alcohol-free on prom night. 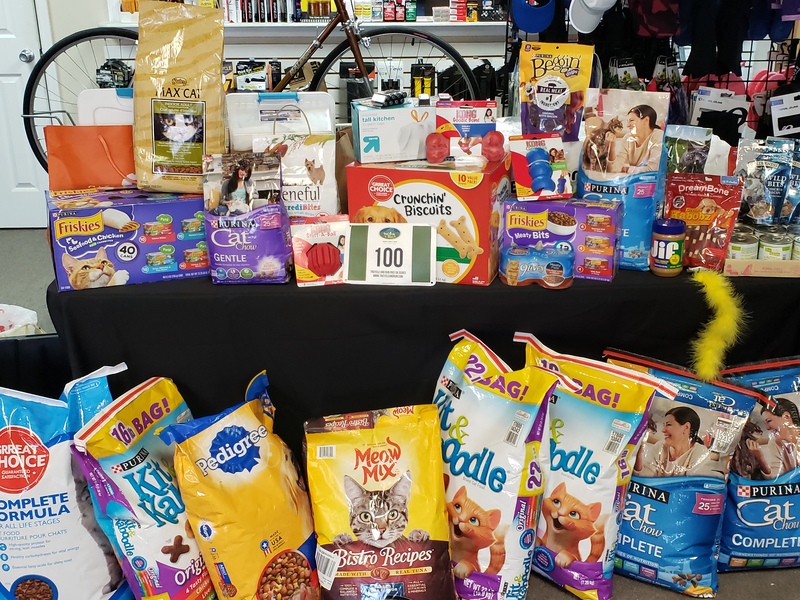 We are a small shop serving a small community, and we want to make sure we are supporting EVERYBODY in our community that finds themselves in need. Encourage everyone you know to register online! As for race day, please plan to arrive at the shop (TriCycle and Run – 929 S. Talbot St. – St. Michaels – MD – 21663) no later than 8:30am to pick up your bib and complete registration. Please plan to park at St. Michaels Elementary School (on Seymour Ave.), then make the short walk down to the shop. There will be a brief pre-race meeting in the front parking lot at 8:45am. We will then walk as a group to the start line across the street at 9:00am. As usual, this event is designed to be FUN!! As such, this is a prediction race….meaning that just because you cross the finish line first, doesn’t necessarily mean that you are the race winner. You will need to guess your finish time by the closest margin to be declared a race winner!! The race is chip-timed to give you accurate race results. 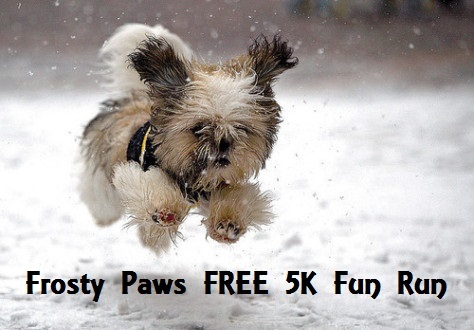 All of our Free Fun Runs in the series welcome your 4-legged friends and strollers as well. Since our course utilizes the St. Michaels Nature Trail, it is a safe route for all ages and abilities. We can’t wait to see you all in a few weeks! !